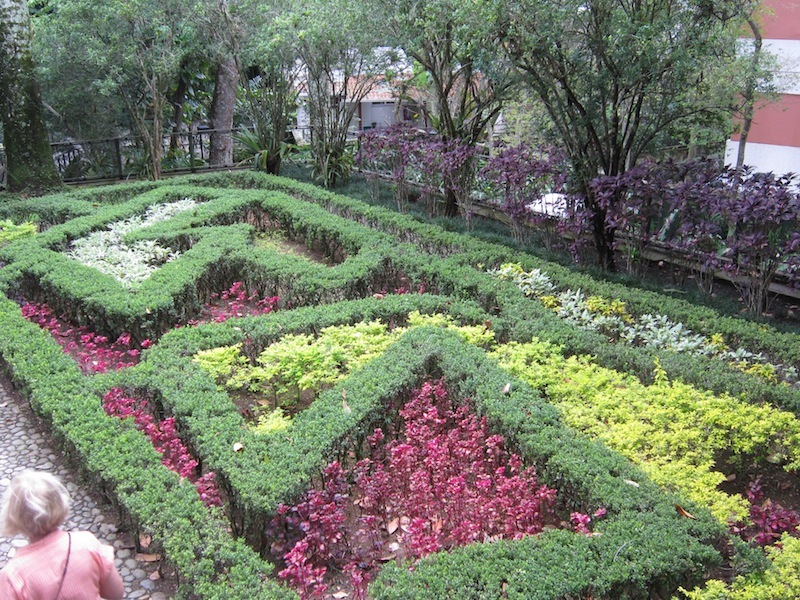 It is a large garden and you need time to explore it. 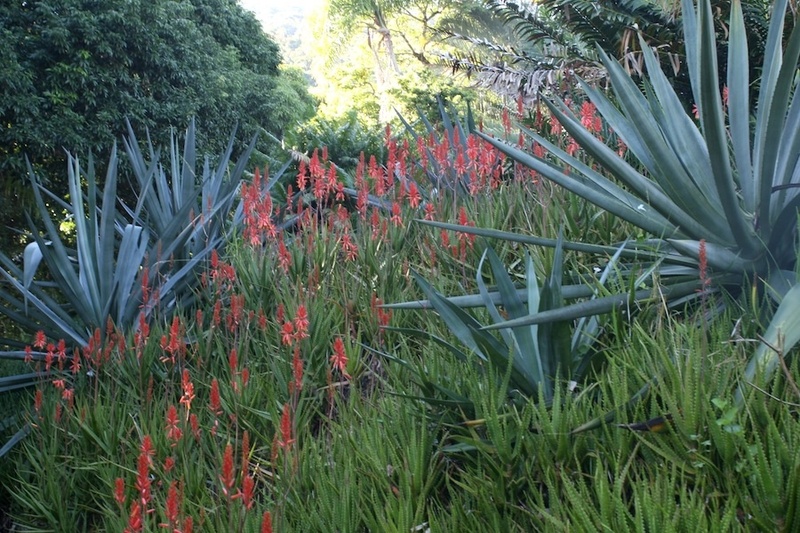 From the entrance gate, you walk up a long drive to the office with its frames of bromeliads and avenue of leopard trees (Caesalpinea ferrea) and slopes of Agave attenuata and Aloe bainesii. 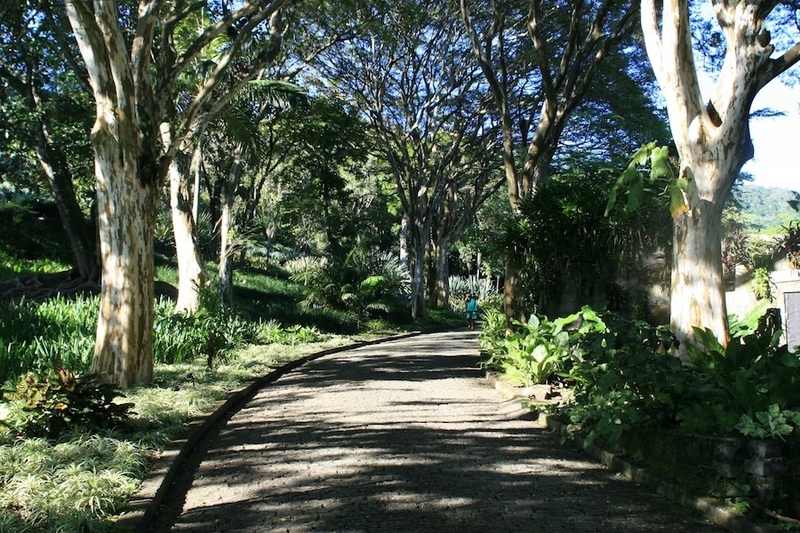 This leads to the original house and chapel. 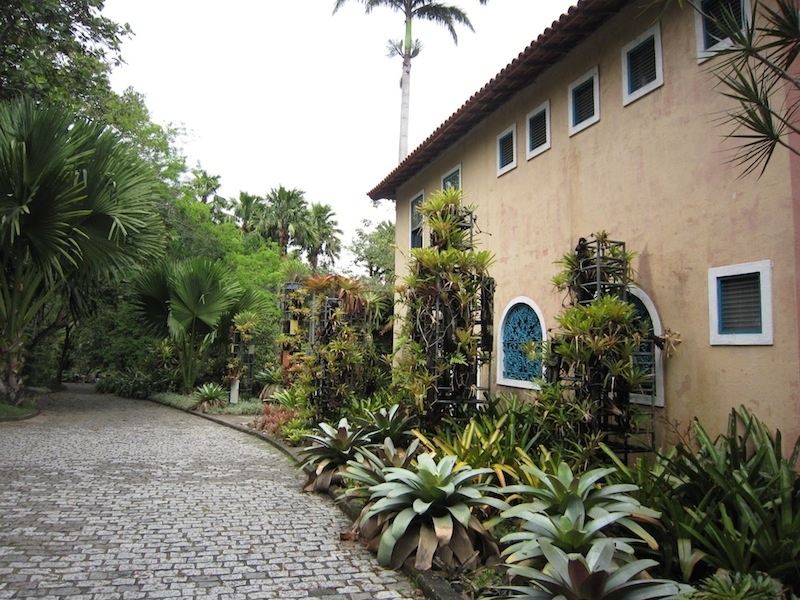 Several triangle palms from Madagascar in the lawn (Neodyspsis decaryi) dominate the house garden while stately royal palms (Roystonea oleracea) face the chapel. Here too are large frangipanis and a massive woolly congea (Congea tomentosa) with its mass of greyish pink blooms. 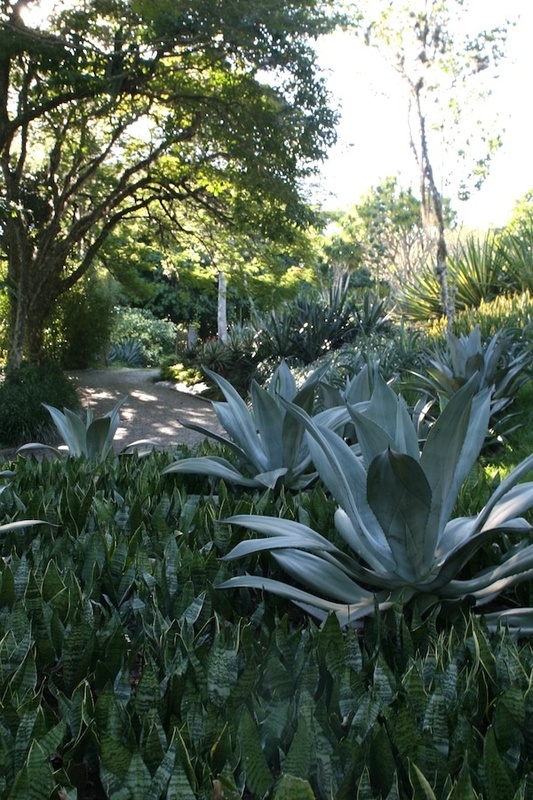 Also in front of the house is the iconic feature of the garden – the large granite pond and waterfall planted with various bromeliads, including Alcantarea imperialis, Portea petropolitana, Orthophytum burle-marxii and Aechmea blanchetiana. The wall was made from granite reclaimed from demolished old buildings. 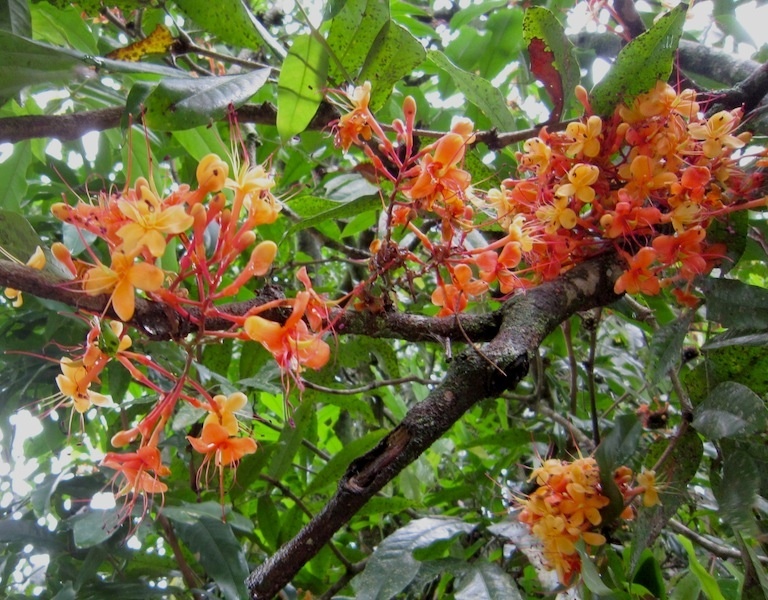 Great to read your article on Sitio RBM and view those wonderful photos. They bring back memories of going to a party at Sitio in the late 80s and meeting the master himself. 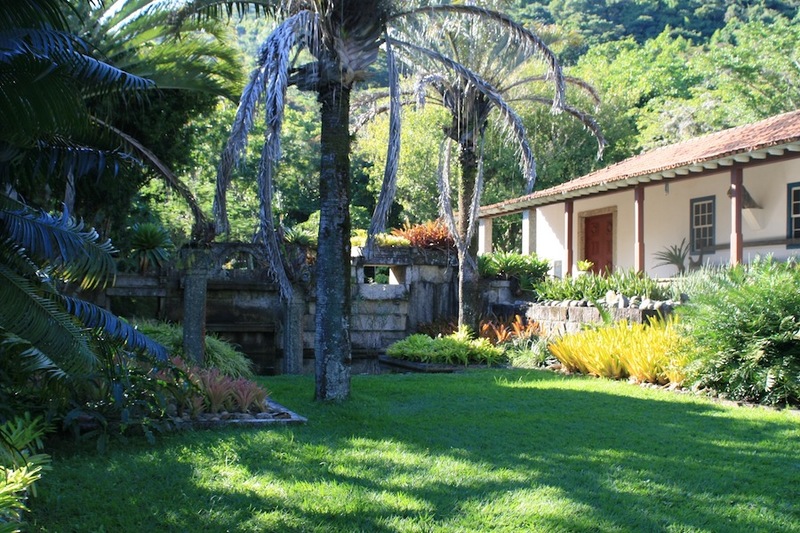 The verandah, house and terraces were full of people and there was a large buffet lunch in a covered area. An added bonus was meeting botanical artist and author Margaret Mee and her husband Greville. The gardens are amazing and I could have spent days in the shadehouses! I intend to go back again one day. It won’t be quite the same but I’m sure it will be enlightening once again. I concur, visit before you die. Fantastic article Paul and I thank you for it. 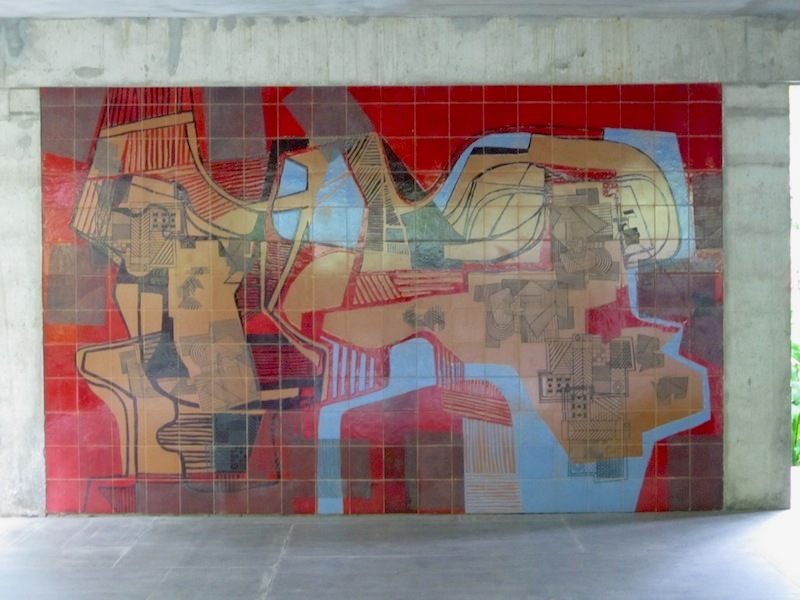 Burle Marx seems to me to represent artifice at it’s absolute best. 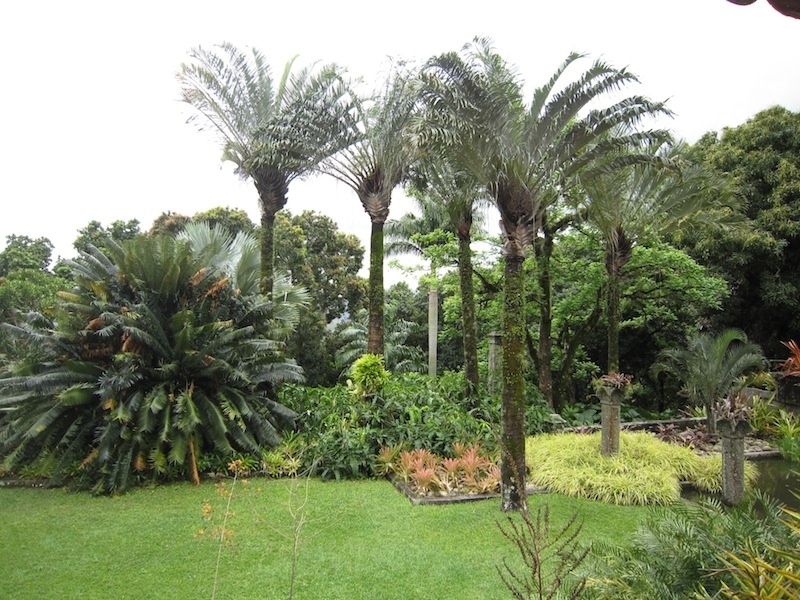 I love his work (from what I can glean from books and pics) and I fully intend to see some of his gardens someday too. Those floating islands are just brilliant! It is a shame so few are readily accessible. 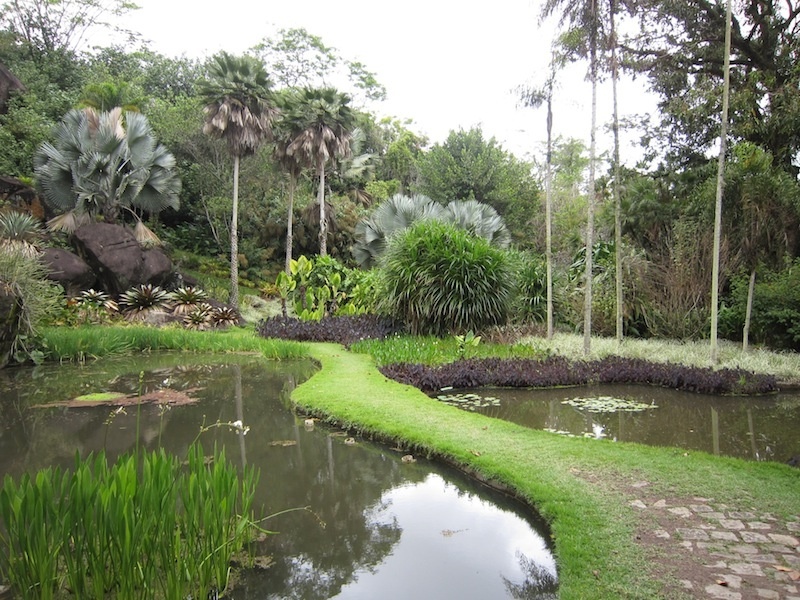 Sao Paolo and Brasilia are high on my list of places to visit. And you are right about artifice. There is nothing naturalistic about BM’s work nor are his designs in any way formal. Somehow he managed to transcend all that conventional stuff and the results are fantastic. I’m drooling, Paul! Just stunning! I have many strengths in gardening but painting plant pictures is not one of them: I have to work very hard at it, and the results are… adequate. Maybe one day, those efects will seep into my brain, and I’ll become a plant artist, rather than scientist. Maybe. Thanks for posting, and look forward to Part 2! 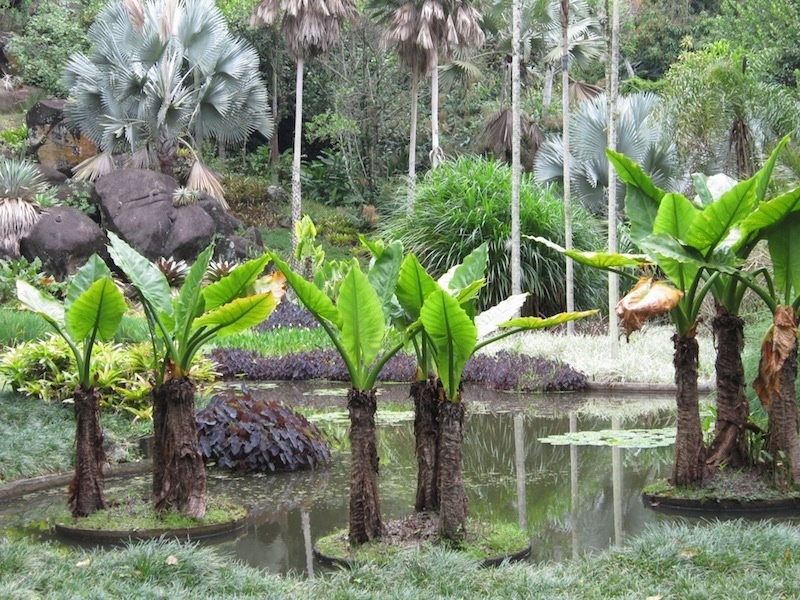 Sitio RBM, Tropical Mecca for anyone working with this enormous sub-tropical & tropical planting band width…. beautifully researched, every plant accurately identified and aptly related, description easy to read and informative as I would expect from the most successful editor of Your Garden magazine. 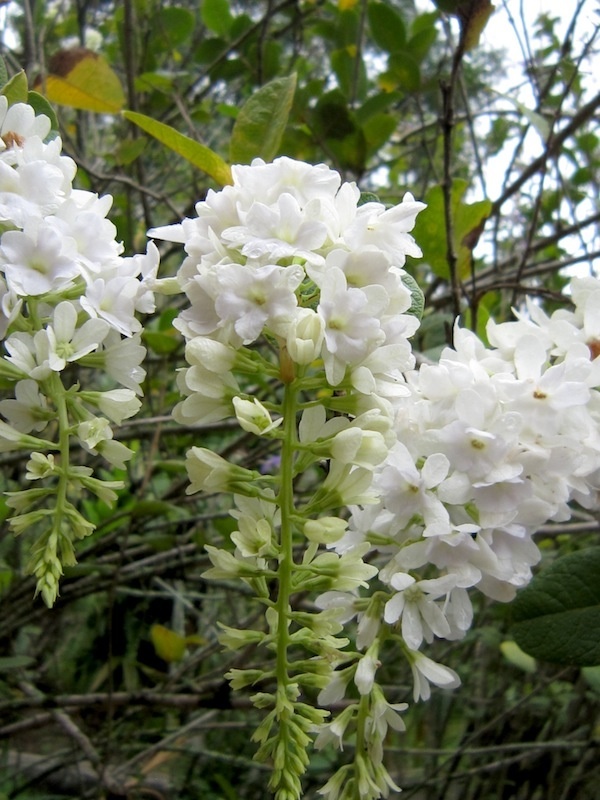 Especially interesting is that Petrea maynensis …. I noticed that when were there in ’06 behind the RBM Studio. Thanks for identifying both the blue & white forms as another species from the more familiar P. volubilis, that I had presumed it was at the time… always something new in garden making ….no? Yes, indeedy Robin. Loving it desperately. I can’t get over the porcelain texture of the flowers, they are so unreal. Thanks for the kind comments Peter. As you know I have been away and only just catching up on comments. 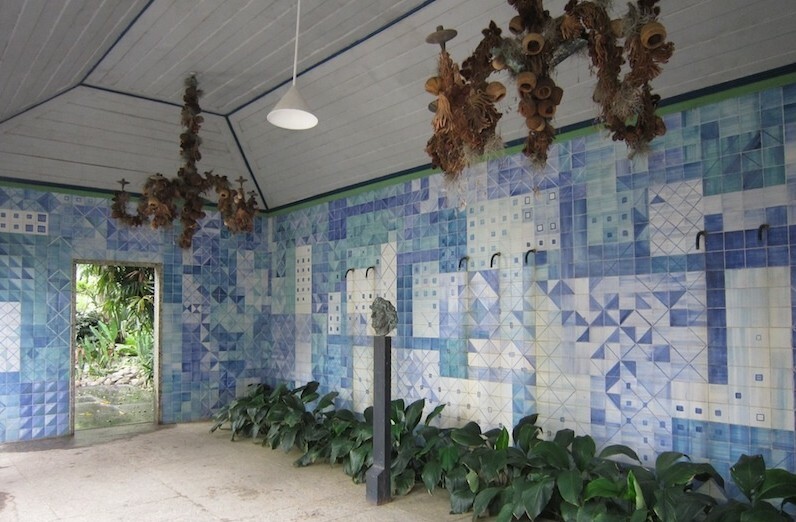 Ooh, suffering some plant envy over that Petrea maynensis! Your arrow hit the heart of RBM.. Just beautiful ..!! Marvellous Paul thank you/ muchas gracias Senor! 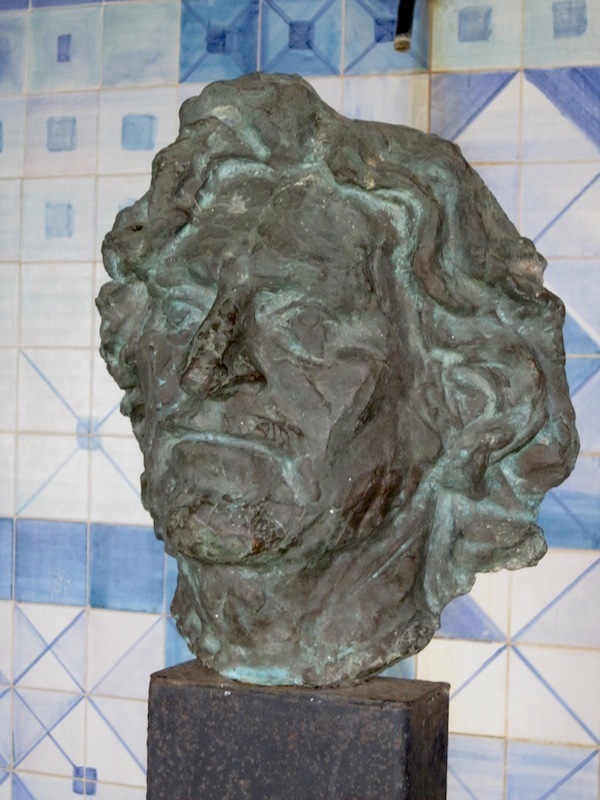 Great to have your response to this man’s work and considerable legacy. If only I could afford that tour! Aye aye! Stuart Read.